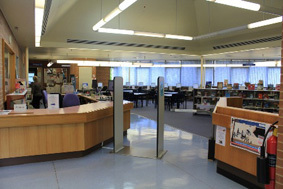 The Wyong library collection includes a wide range of information resources in various formats, including books, magazines, DVDs and videos and audio-visual materials. The collection covers a range of subject areas including Aged Care, Management, Administration, Beauty, ESOL, and Electrotechnology. The Book a Librarian service provides help using the library catalogue and the internet, finding journal articles, using eBooks and managing reference lists. We can also help you access Moodle and other TAFE online systems. 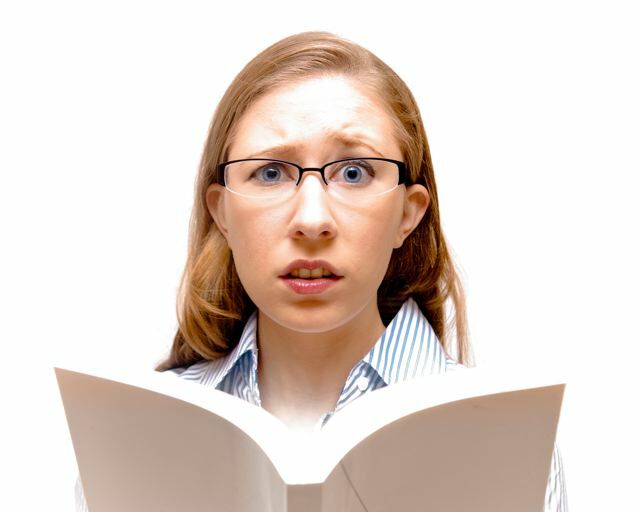 Sessions can be tailored to suit your specific assignment questions. Drop in to the Library and speak to a librarian; or phone or send an email to book a time in advance.